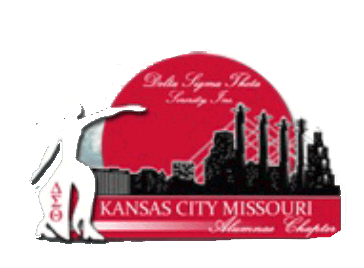 The Cotillion is a youth development and scholarship program co-sponsored by Kansas City, Missouri Alumnae Chapter of Delta Sigma Theta Sorority, Inc. and the Delta Economic and Educational Development Foundation (DEED) as part of its national five-point program. Delta Sigma Theta Sorority, Inc., the single largest African-American women’s organization in the country, is a private, non-profit organization whose purpose is to provide assistance and support through established programs in local communities throughout the world. The members of the KCMO Alumnae Chapter and D.E.E.D. Foundation take great pleasure in providing this program to the community of Kansas City each year. The Cotillion consists of a group of activities designed to enhance the academic, social, cultural and civic awareness of selected high school seniors from the greater Kansas City metropolitan area. The Cotillion scholarship program has been in existence for over 30 years.